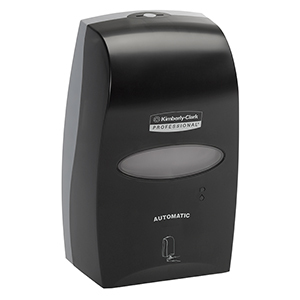 Touchless Electronic Cassette Dispenser with KLEENEX® Brand Skin Cleansers and Hand Sanitizer. 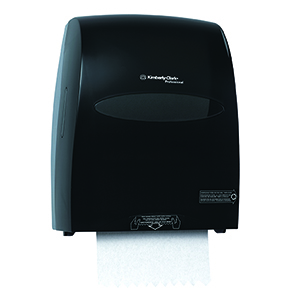 This electronic system represents the height of hygienic operation. 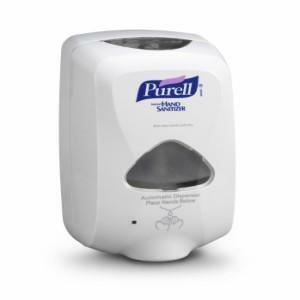 You can count on its reliable, touchless operation to reduce cross contamination and the spread of germs. 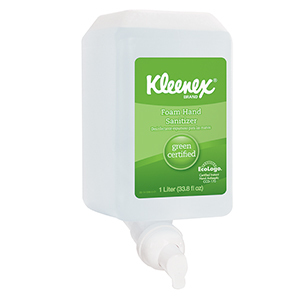 Long battery life dispenses 60,000 single uses. 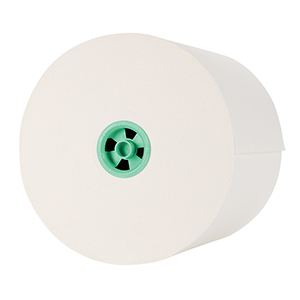 Quieter than GOJO, reliable controlled dispensing reduces waste. Key or push button lock, made of durable ABS plastic.